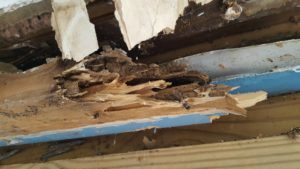 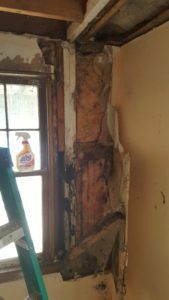 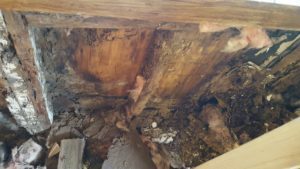 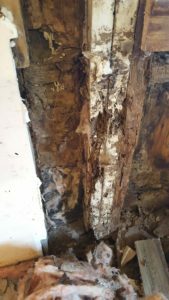 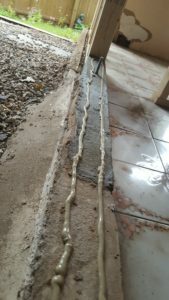 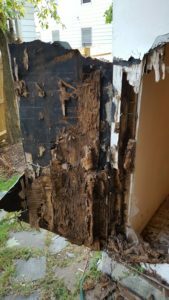 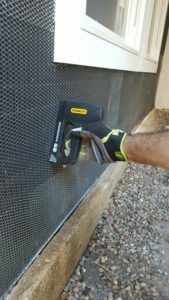 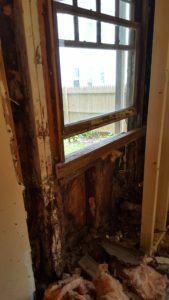 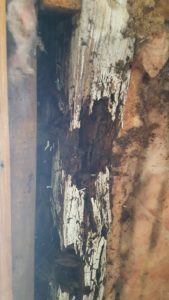 Wall studs had excessive rot due to improper construction and lack of proper flashing. 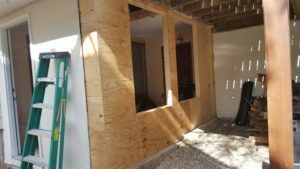 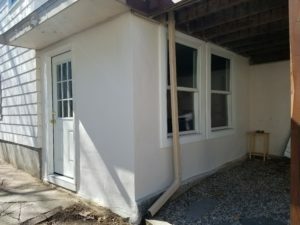 I needed to rebuild part of concrete foundation, re-frame stud wall, install plywood, new windows, and stucco. 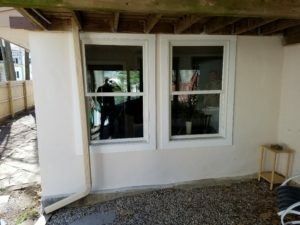 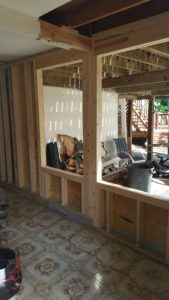 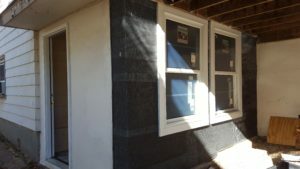 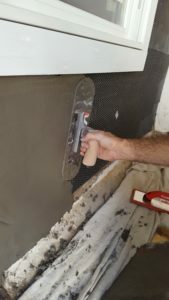 Then insulate, drywall, tape drywall with joint compound, trim windows & baseboard and finish paint room (trim & walls) and exterior wall (stucco & window trim).